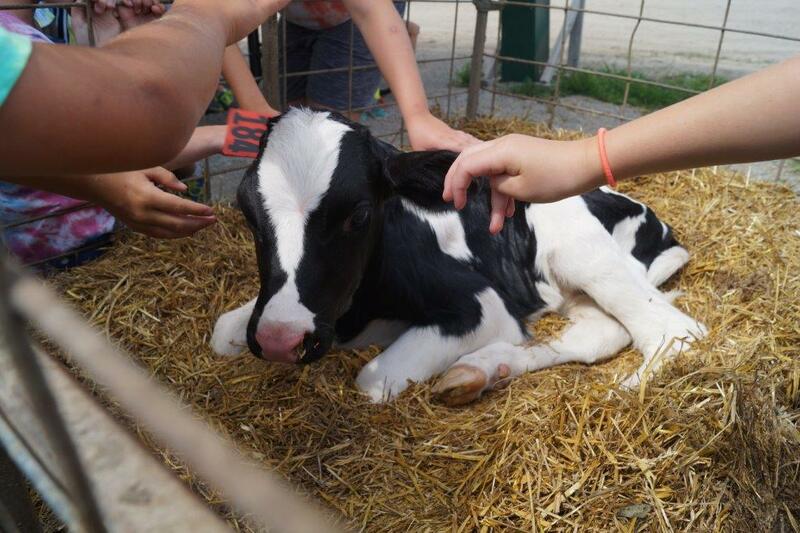 Ask a Summer Care Viking Discovery Program student where their snack milk comes from, and they'll tell you all about their visit to Prairieland Dairy in Firth! The mission of Prairieland Diary is to operate a sustainable, open, transparent dairy that serves people, cows and our planet. On July 9th, 2015, a bus load of Summer Care students witnessed just that. Did you know...? The dairy operates 24 hours per day, 7 days a week. Each cow is milked every 8 hours, producing 3 gallons of milk in each session for the dairy. 1,350 cows are milked 3 times daily. Each cow wears an electronic tag that monitors their movement, health and milk output. When milk leaves a cow it is 102 degrees farenheit. By the time it reaches the cooler 3 minutes later it is 34 degrees farenheit. The electric milking barn shuts down twice per day for sanitizing and general cleaning.  125 school districts drink Prairieland Diary milk for breakfast, lunch and snack. 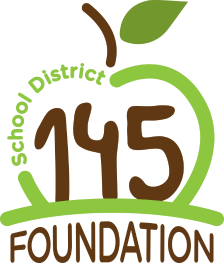 School District 145 is one of them! The University of Nebraska Dairy Store uses Prairieland Dairy milk to make their ice cream. Prairieland Dairy calves 4-6 babies every single day of the year. We got to meet and pet one of them when he was just one day old!